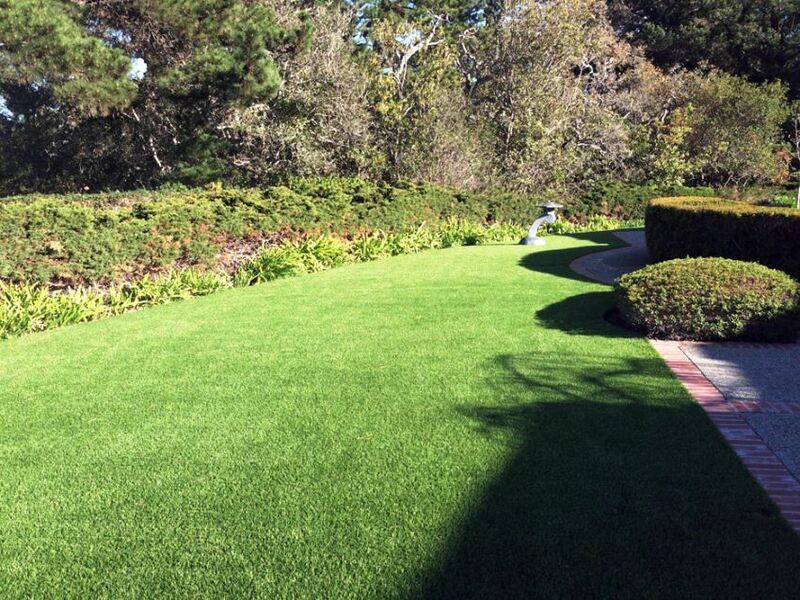 MAXX LAWN 280 NATURAL Discounts Apply ! 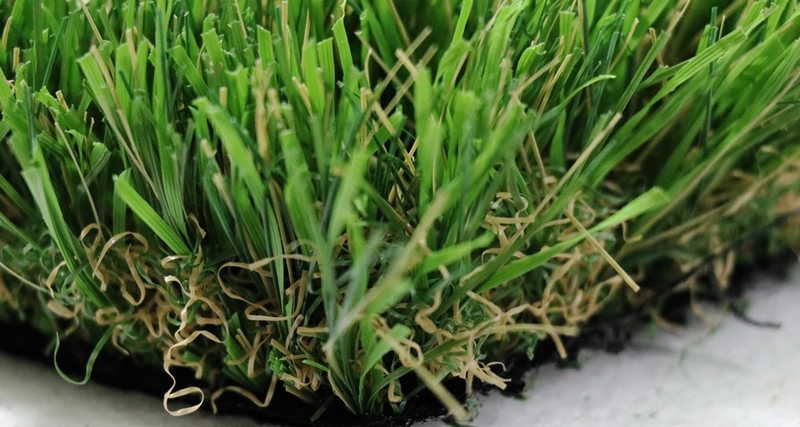 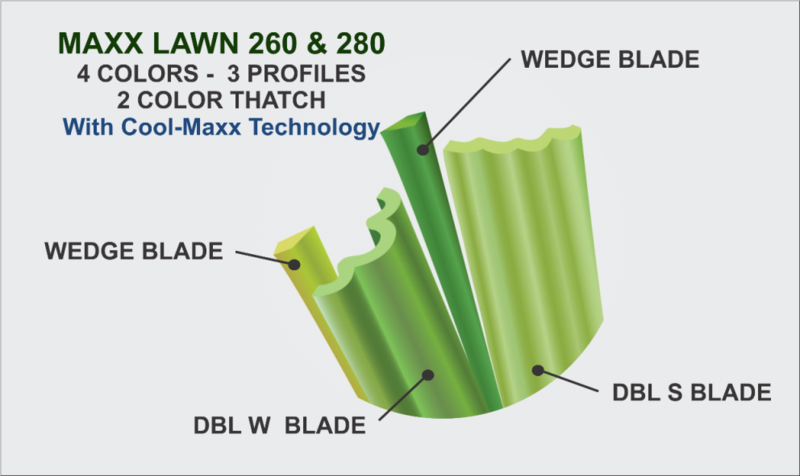 This is our exclusive Cool-Maxx Technology, MAXX LAWN WL280 that stands head and shoulders over any other natural synthetic lawn on the market today; it's manufactured with our unique four colors and three shapes blades to simulate a realistic natural lawn. 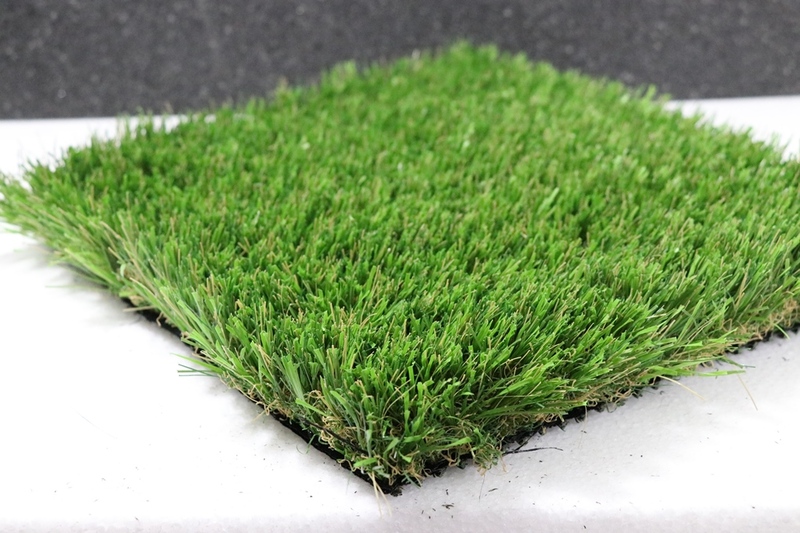 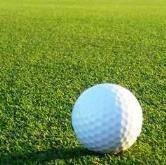 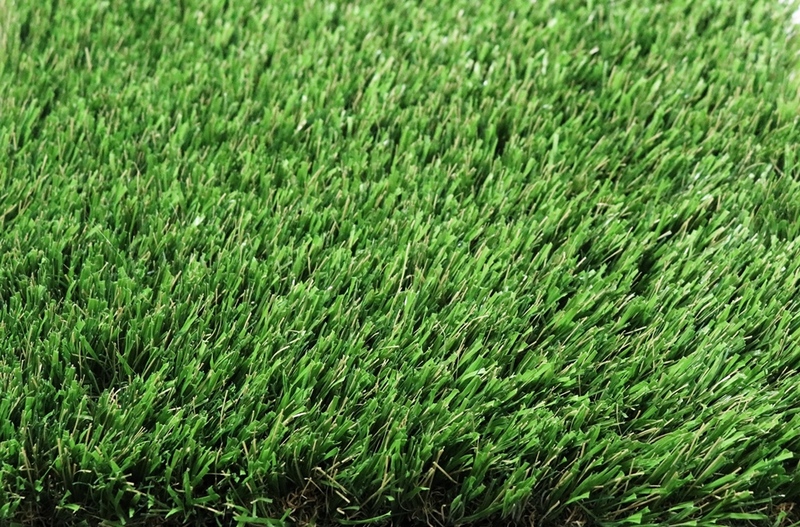 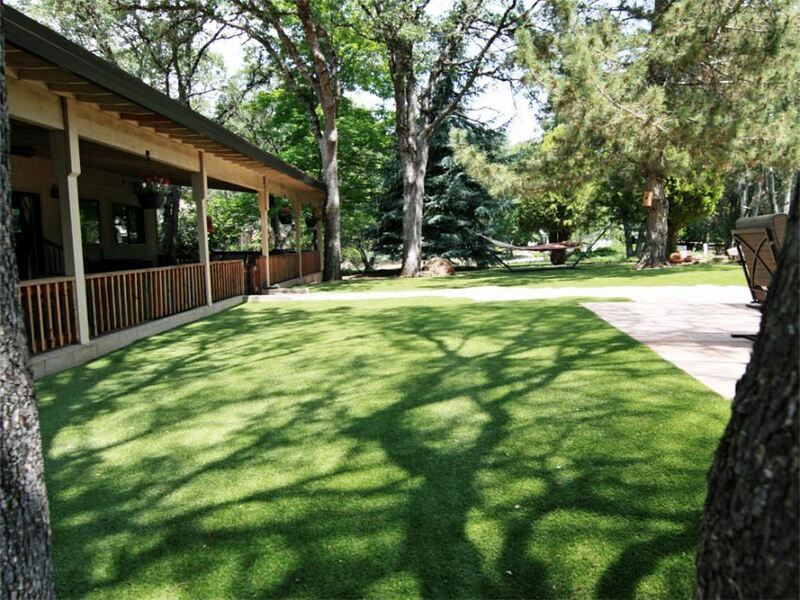 You can rest assured that you have found the latest technology and the highest quality of turf that will no doubt give you and your family the look and feel that you deserve.